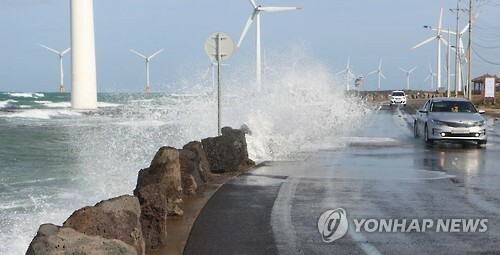 South Korea's sea level rose at a faster pace than the world's average this year due mainly to the ground subsidence, a report said Thursday. The sea level rose 2.68mm on average this year, up 8 percent from the previous year's 2.48mm, according to the report by the Ministry of Oceans and Fisheries. It is 34 percent faster than the world average of 2.0mm surveyed by the Intergovernmental Panel on Climate Change (IPCC) under the United Nations.